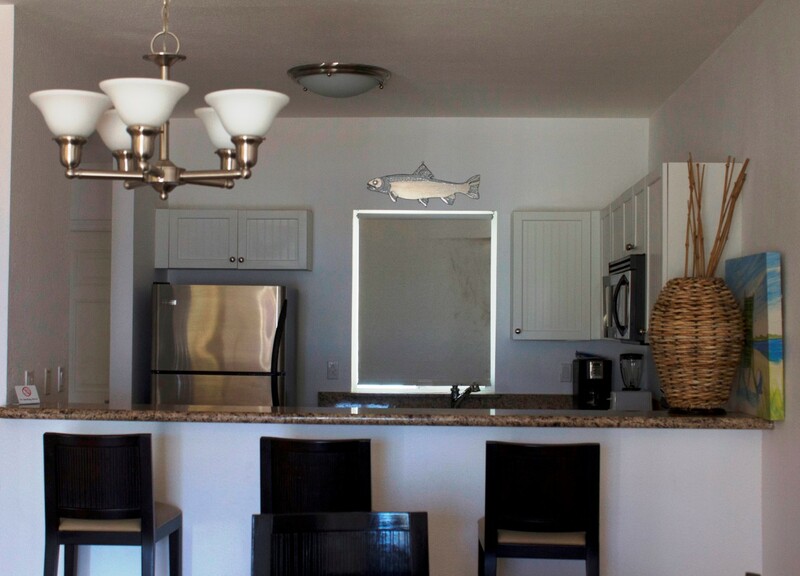 2 Bed/2 Bath Angler condo. 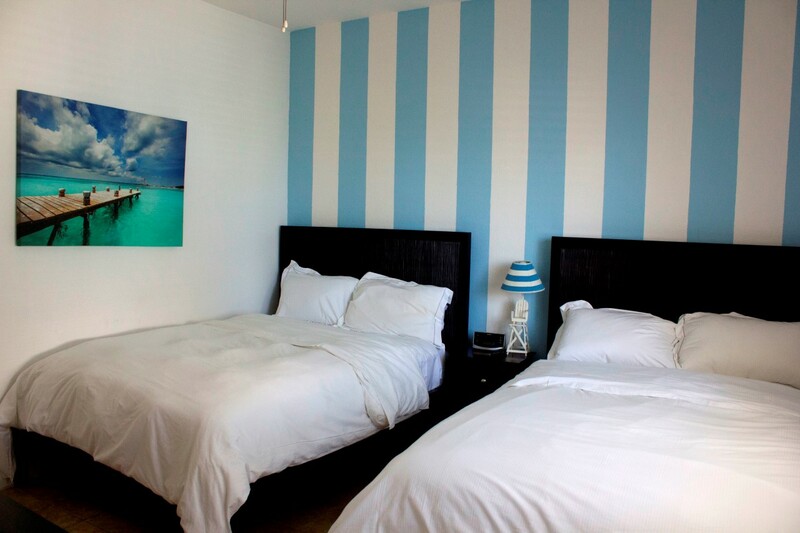 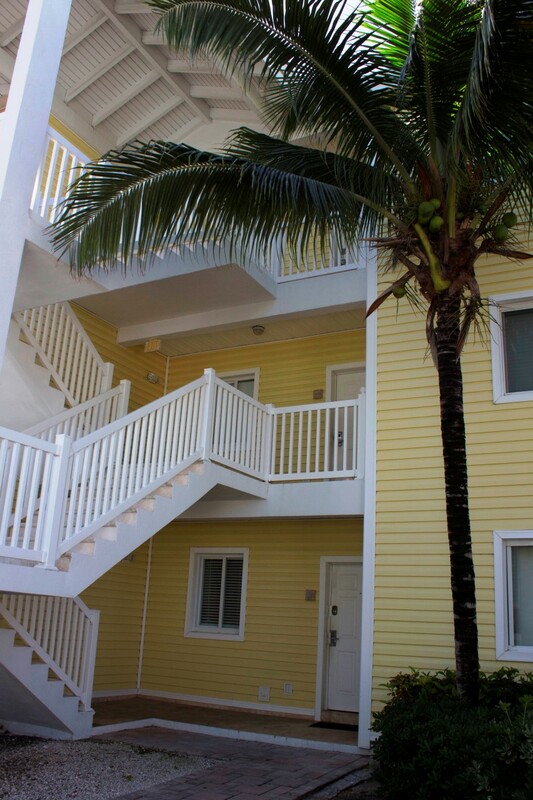 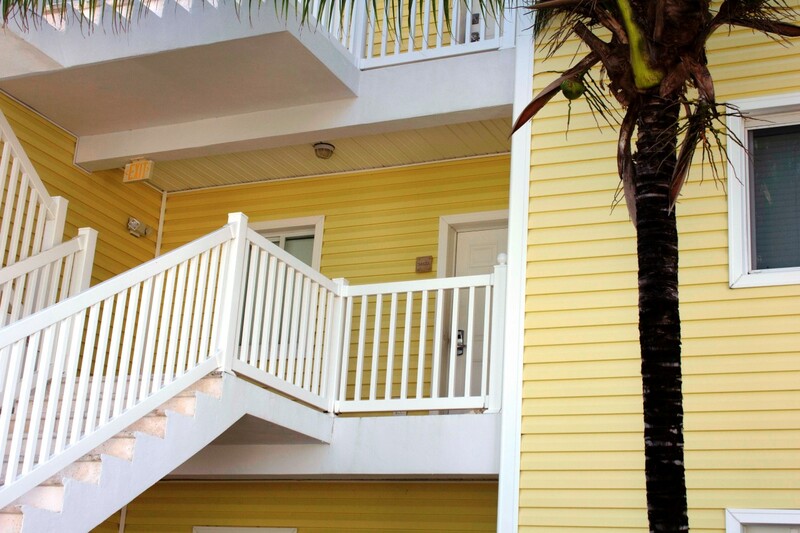 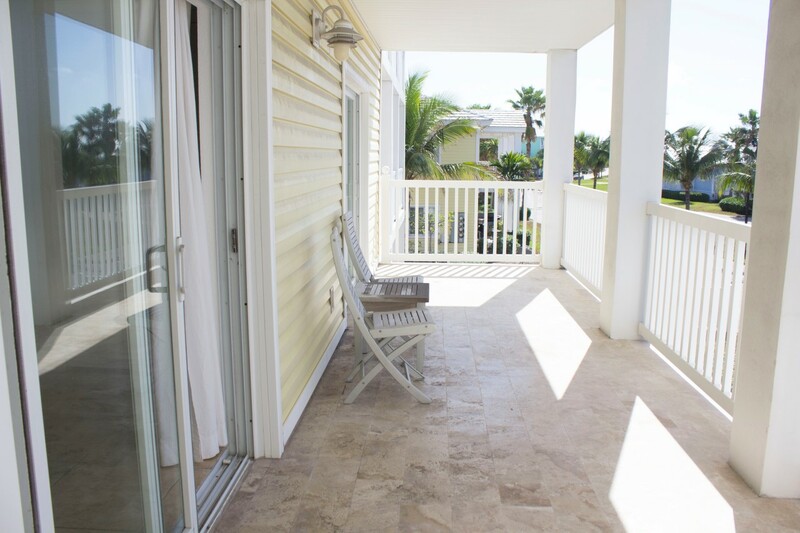 Located on the 2nd floor, with beautiful ocean views from the balcony. 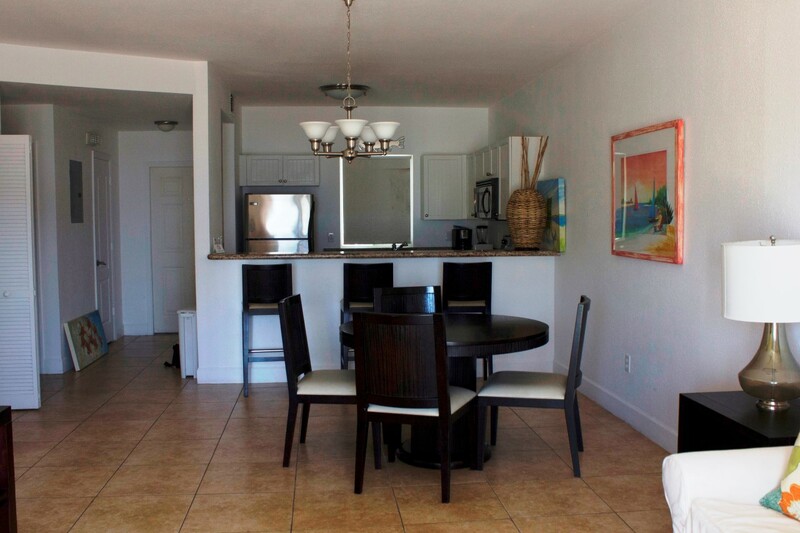 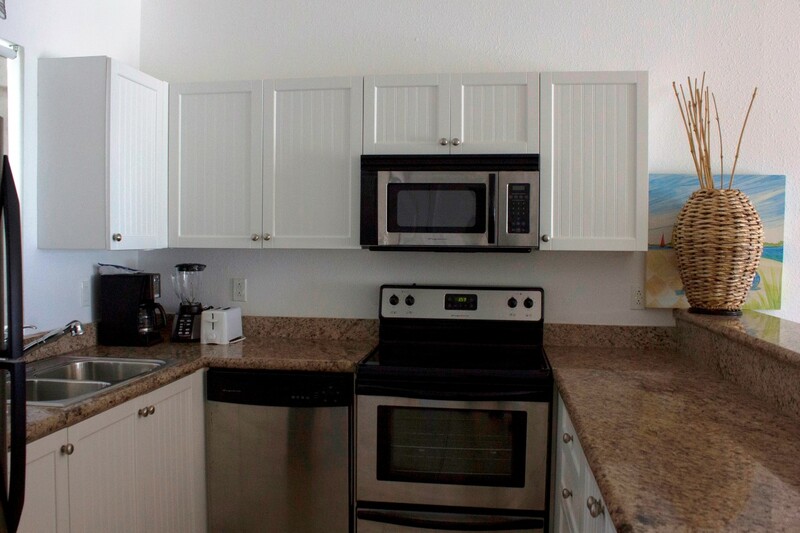 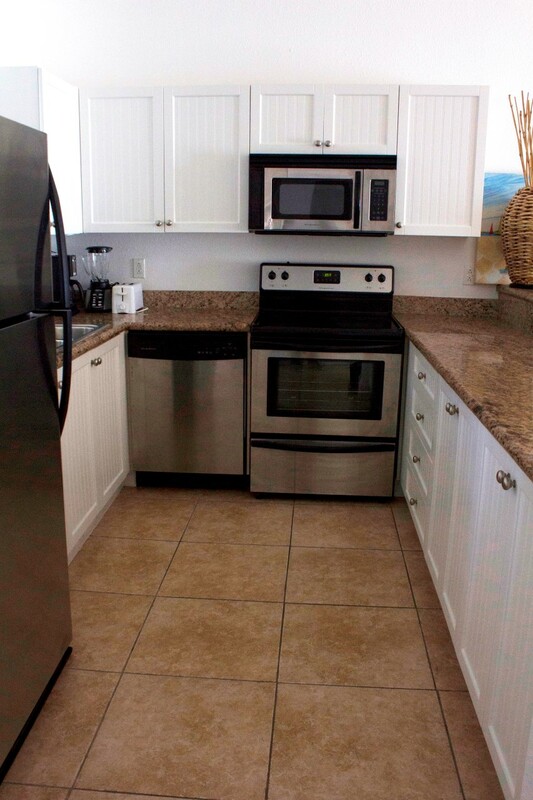 This condo is very close to the magnificent Luna Beach aka “The Beach Club” . 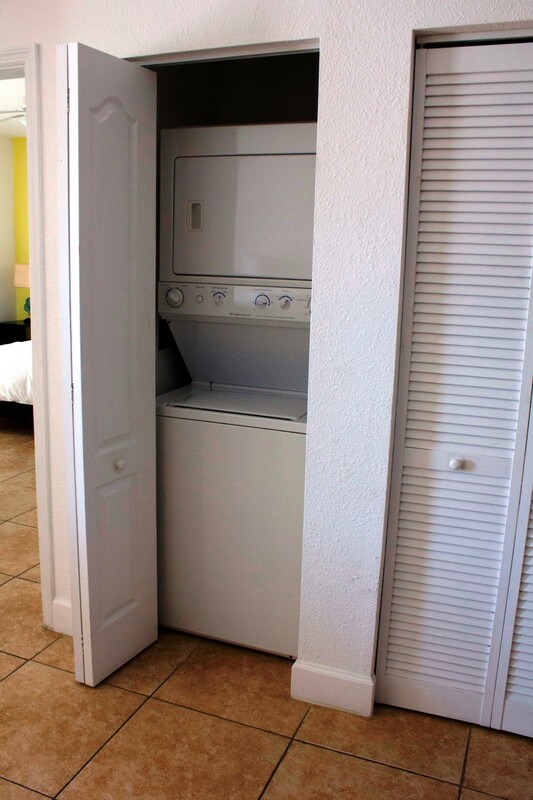 This unit is fantastic for evening Bimini Sunsets in the Resorts World Bimini community. 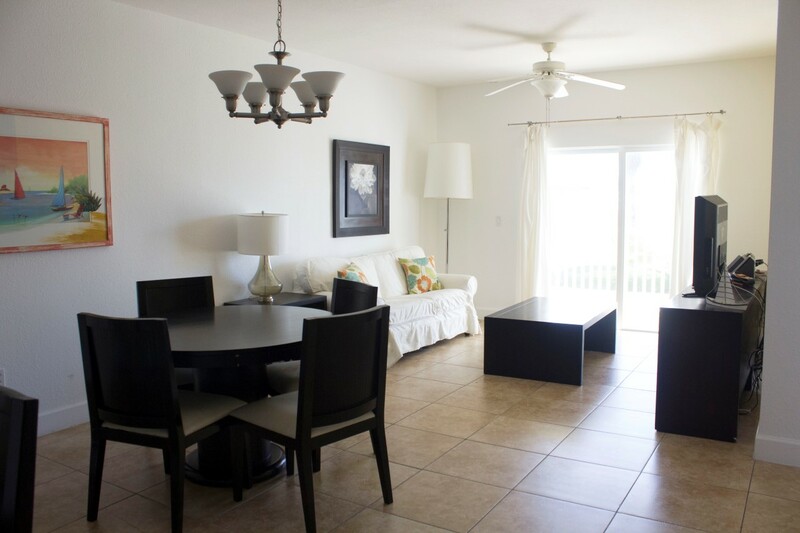 This resort has something for everyone, relaxing swimming pools the Hilton Hotel and casino and scrumptious restaurants. 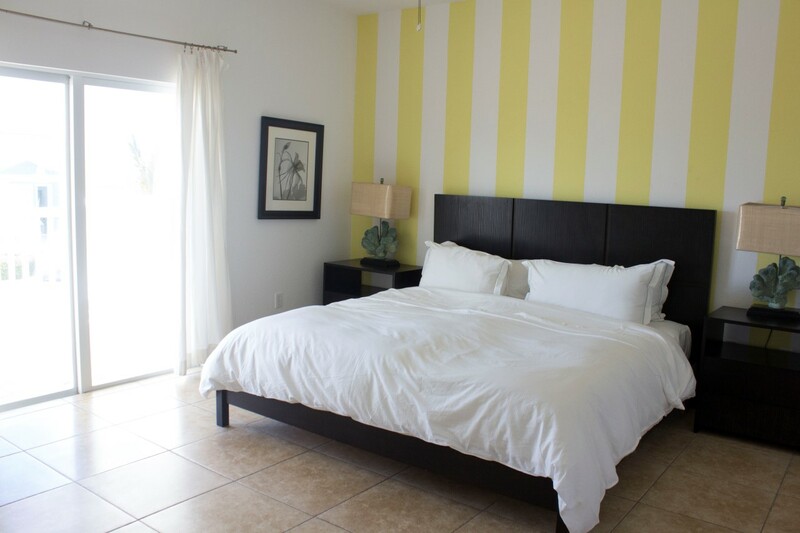 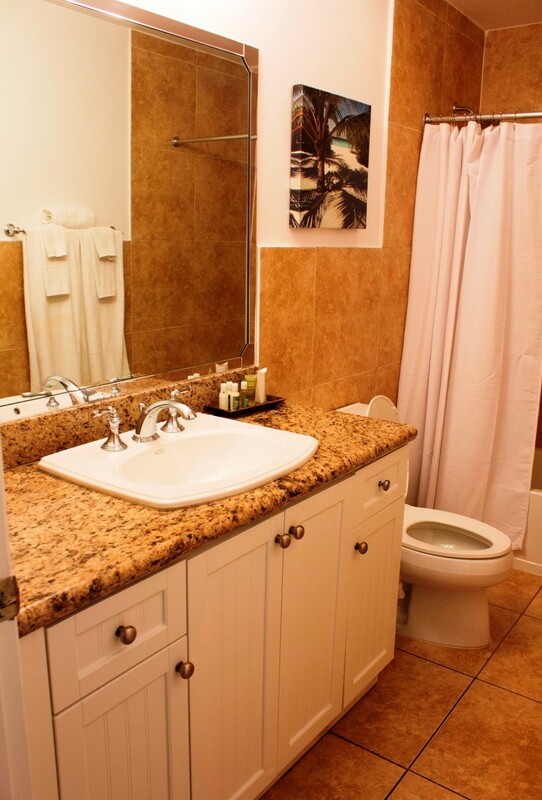 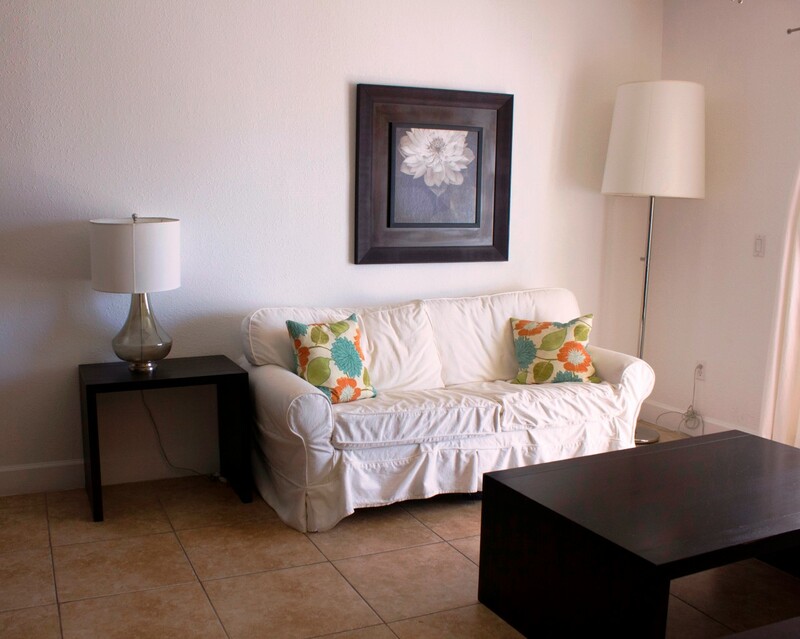 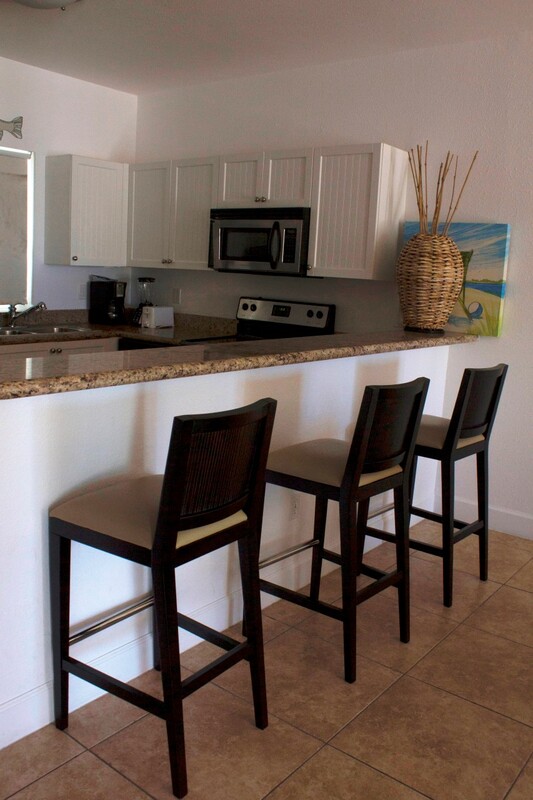 A quick 25 min flight landing directly to the resort and a quick golf cart ride you will arrive to unit 34622.